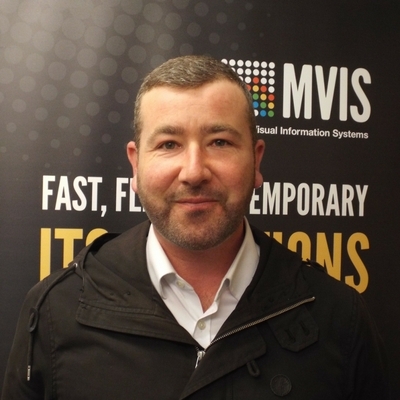 Graeme has more than 10 years’ experience in the highways industry as well as specific experience in the VMS sector which he has put to great effect since joining us in 2012. As our Sales Manager Graeme is responsible for UK and international rental enquires and is often the first person potential customers come into contact with. One of life’s enthusiasts he enjoys making new business contacts and works closely with general management to ensure enquiries are fulfilled from start to finish. Graeme loves to travel and experience new cultures and languages and is heavily involved in developing overseas markets for both MVIS and our sister company Bartco UK.